Yesterday I was reading an on-line newsletter and my ADHD led me to the BLOG post of a parent who wanted help getting her child an IEP at school. Although well-intended, some of the replies contained inaccurate or misleading information. I felt motivated to respond to this parent myself to clear up a couple of things and direct her to a more reliable source of information. I’m sure that every day there are countless people who are in search of information through lots of different channels. The key is to consider your source, maintain a healthy questioning attitude, and trust your instincts. I’ll speak to each of these points. What is the source of the information? By talking to other parents you can get the support of others who can relate to your situation. They can tell you about their experiences and share what they have learned along the way. Keep in mind that they, like everyone, see he world through their own lenses, and their child is not your child. There may be some distinct differences in their circumstances that would make your experience very different than theirs, even if things sound similar initially. 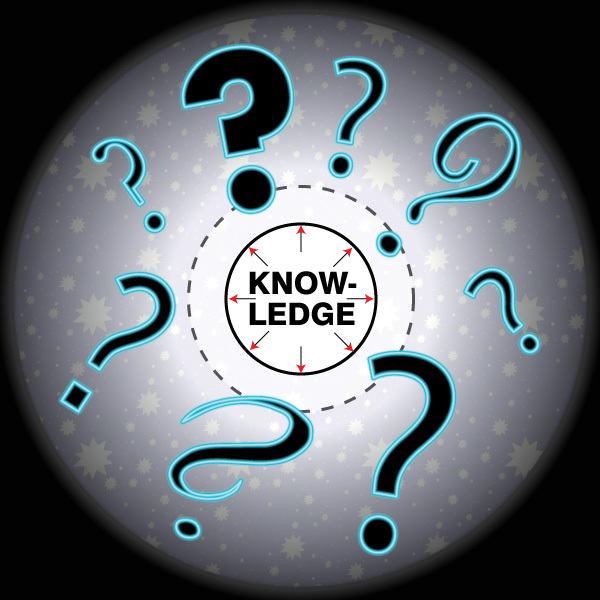 When dealing with professionals it is important to keep in mind that no one knows everything. Sometimes classroom teachers give medical advice and school administrators speculate about possible mental health diagnoses. In this type of situation, you most likely have a professional who has moved outside their area of expertise. Even when professionals are operating within their official roles, they are not all going to be equally competent or well-informed. Don’t believe everything that you hear. Sometimes people give out misinformation because they, themselves, are misinformed. This happens with both parents and professionals. Sometimes information gets passed from person to person to person, and things get distorted along the way. Sometimes people have a piece of the picture, but not the whole story. It’s okay to ask people where they got their information. If someone cites a rule, policy or law (“we have to…” or “we’re not allowed to…”), ask them to either show it to you in writing or direct you to where you can read it for yourself. Another challenge is to separate fact from opinion and emotion. For example, a frustrated parent may tell you that he or she did not get any results until they contacted the Superintendent, and suggest that you do the same thing. The reality may be that the parent skipped several steps in the chain of command and that you may very well be able to resolve your issue by communicating with the right person within the school. Trust your instincts! If someone tells you something that doesn’t make sense, doesn’t seem right, or doesn’t fit with other things that you know, look a little closer and get more information. If the source has a reason to be biased, try to get additional information from a neutral source. If you’re not quite sure about the source’s knowledge base, check with another reputable source whose expertise you are confident about. Above all, don’t ever substitute someone else’ judgement for your own, especially when it comes to what’s best for your child.